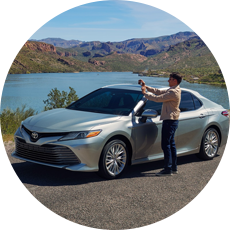 A Special Thanks to Lou Bernier at Nalley Toyota.He is very professional, patient and provided the highest level of customer service. I'm very excited about purchasing a brand new 2019 Toyota Camry. Lou made the process so easy! Stop by to see Lou, you won't be disappointed! Randy has gone above and beyond during my visit today without being pushy or overwhelming. and Jim always made sure i was having a great experience. Thank you both! Great customer service and friendly staff! So happy I came!! Terry Novak, my salesman, was absolutely wonderful. He and Jim Smith have been doing their best to accommodate my needs. Thus far, my experience has been much better than I anticipated. I will definitely refer friends and family to Terry and Nalley Toyota of Union City. Thank you for a fabulous experience!! My experience at Nalley Toyota in Union City was amazing. The staff was super friendly and helpful. Chris Ellis is the name of the Sales Consultant who assisted me with my trade in. He show me what options I have and he made sure that my news were met. He got me an amazing deal with an amount car. He worked hard and dedicated himself to making sure I (the customer) with the dealership with a smile on his face. Chris thank you, thank you. If you guys are liking for a car or trading your car, I highly recommend going to Nalley Toyota in Union City and as for Chris Ellis. Chris you rock!!! 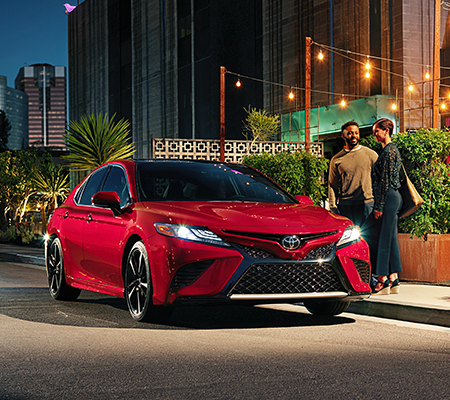 Nalley Toyota Union City has been a staple of Union City and the greater Atlanta community for over 25 years. In that time, our devoted staff has fine-tuned the customer experience for drivers all over the state of Georgia. 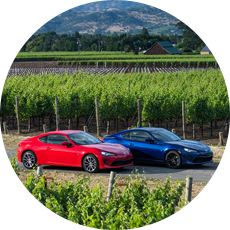 Be it sales, finance, service, or parts, Nalley Toyota Union City has pushed the envelope to better ourselves and thereby improve the car-buying process for our wonderful customers. 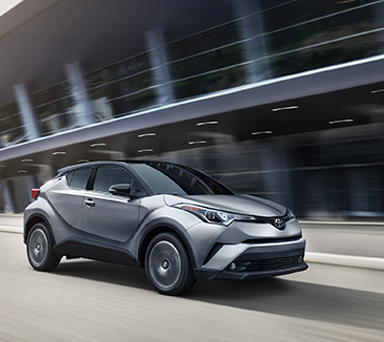 Stop by our Union City dealership today to experience Nalley Toyota Union City in-person! 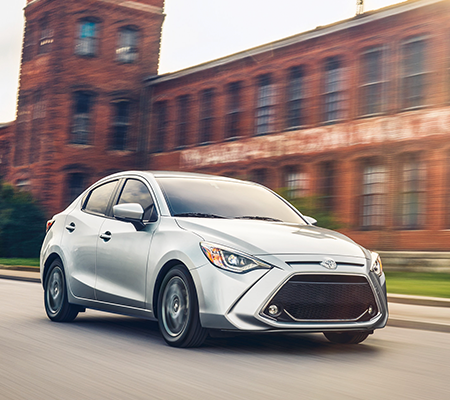 Searching for a new car, truck, or SUV near Fayetteville? 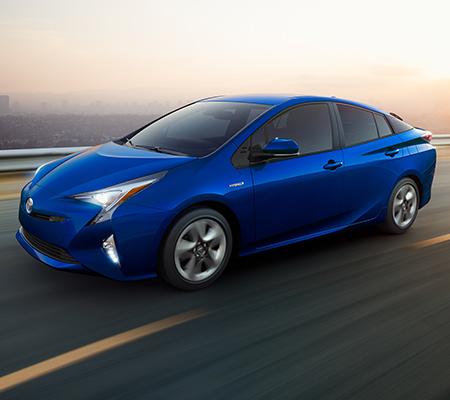 Stop by Nalley Toyota Union City today! 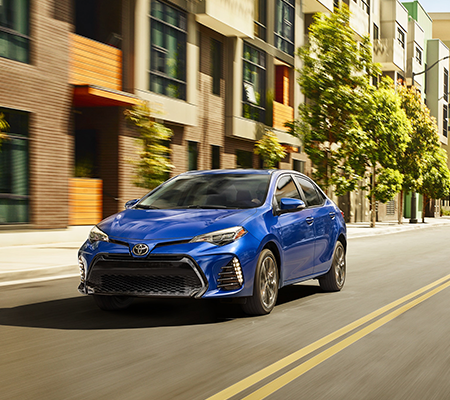 Our sales associates are standing by to guide you through our extensive selection of the newest Toyotas to ensure you find the perfect vehicle for your lifestyle. 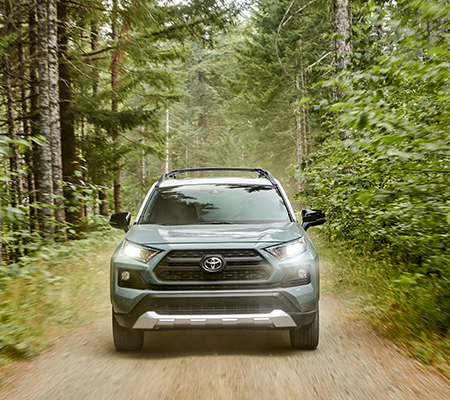 We proudly carry popular models such as the RAV4, 4Runner, Camry, Tundra, and Corolla. Have a different model in mind? 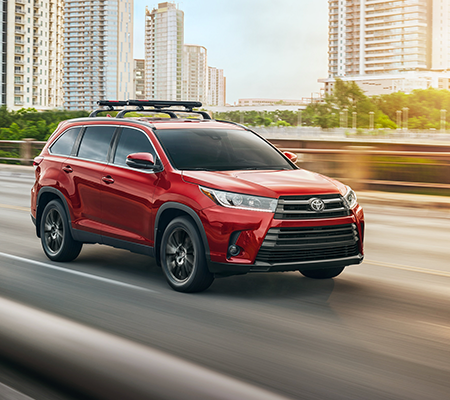 Toyota Union City’s new car inventory showcases all of Toyota’s models from the compact Yaris to the spacious Sienna the capable Tacoma. Visit us in Union City, GA seven days a week to browse! 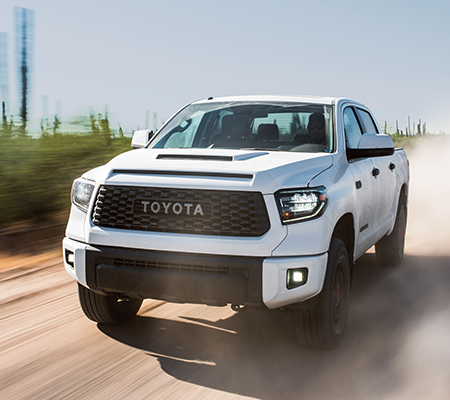 When drivers near Jonesboro are shopping for a like-new Toyota car, truck, or SUV at an affordable price, they choose Nalley Toyota Union City near Fayetteville. Our dealership prides itself in stocking only the highest quality used and pre-owned vehicles. 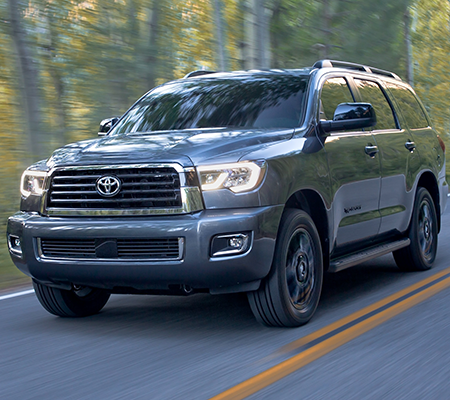 We safeguard this dependability through the thorough inspection of every vehicle that arrives at our lot. With our renowned certified pre-owned program, car-buyers receive all this as well as extensive used car warranties. 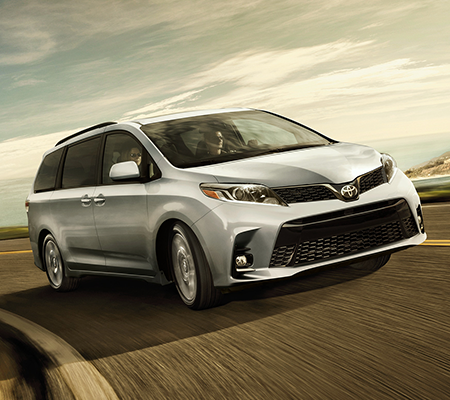 Don’t have time to stop by our Union City dealership? Shop with us online now to take advantage of incredible savings like our inventory of cars under $15,000. 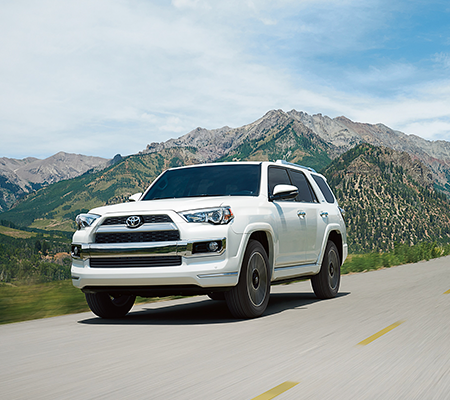 At Nalley Toyota Union City, we know drivers in the greater Atlanta area have options when it comes to servicing their Toyota car, truck, or SUV. 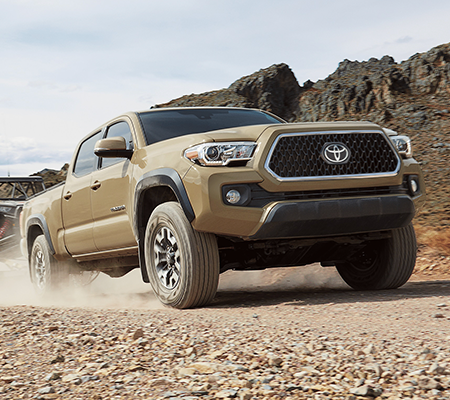 Our service department, however, is different from the rest in that we employ factory-trained technicians with extensive knowledge of Toyota engineering. Don’t trust just any auto repair shop with your oil changes or engine tune-ups! 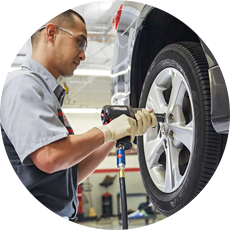 Schedule service with Nalley Toyota Union City and know your Toyota is receiving the care it deserves. 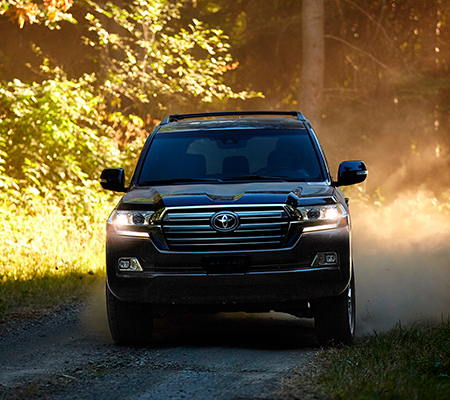 For any do-it-yourself Toyota owners out there, we also provide our customer with hassle-free part ordering. 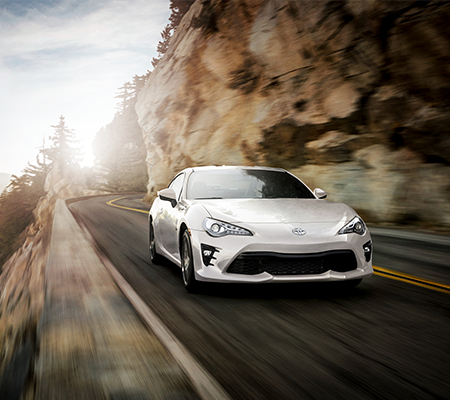 Order parts online now to receive the genuine Toyota part you need! Call us today with any questions for our knowledgeable service department! 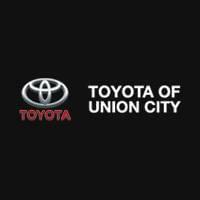 Nalley Toyota Union City services drivers near the Union City, Jonesboro, Fairburn, Fayetteville, and Atlanta areas with all their Toyota needs. Stop by 4115 Jonesboro Rd, Union City, GA 30291 to visit us today! 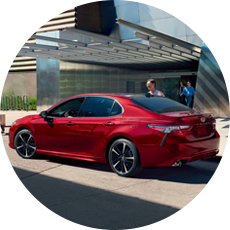 Nalley Toyota Union City is an Asbury Automotive Group dealership.